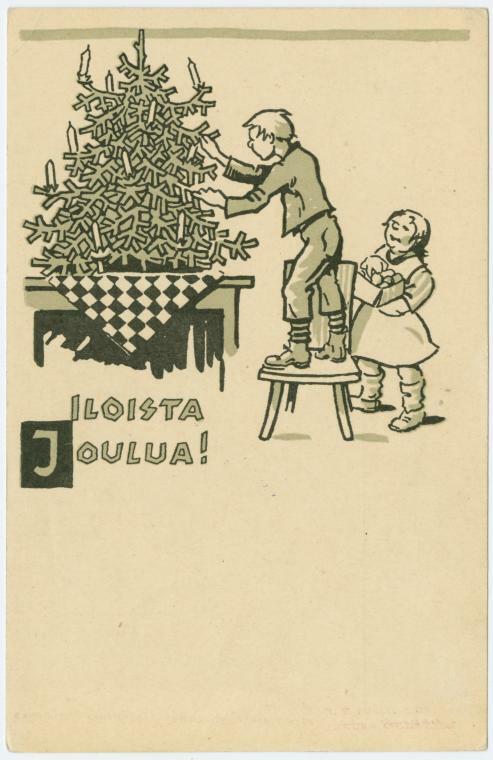 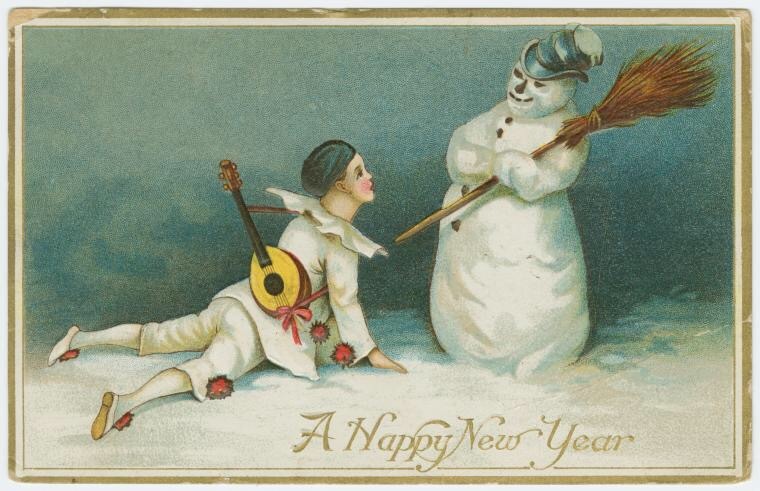 I wish you all much happiness and good health in 2015! 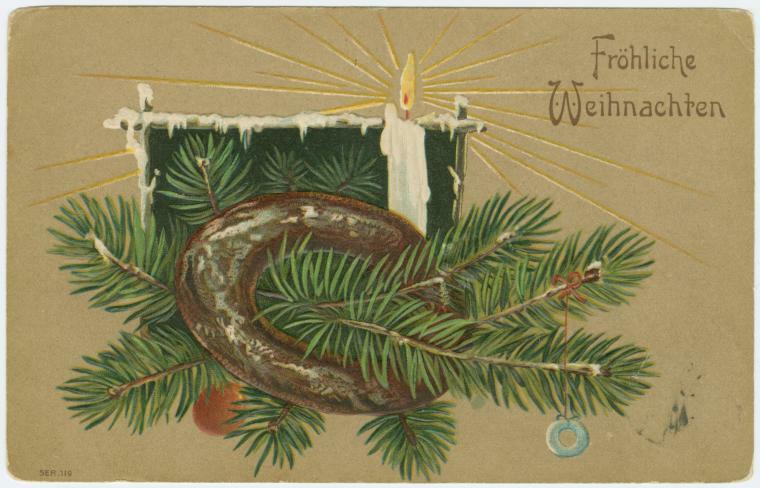 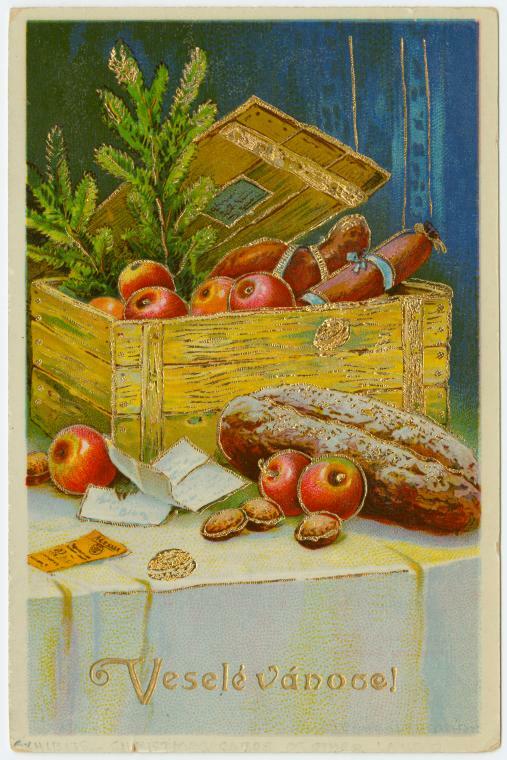 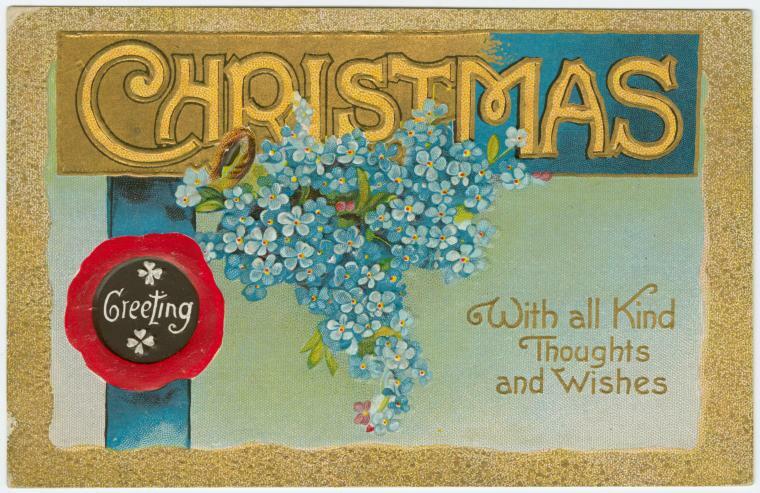 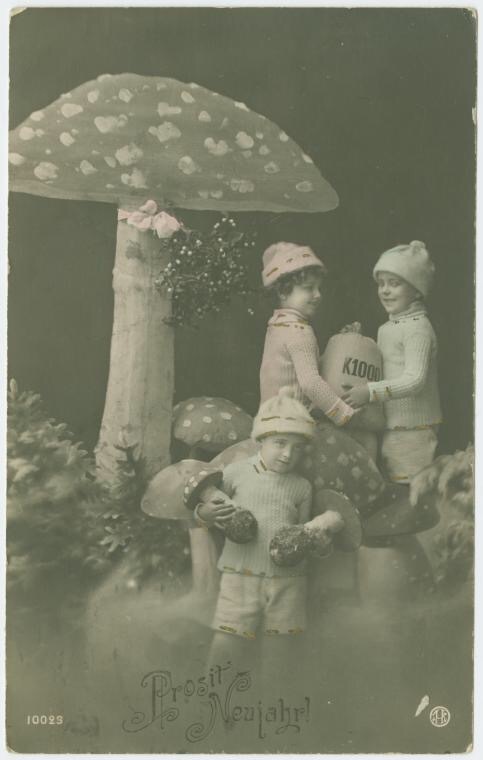 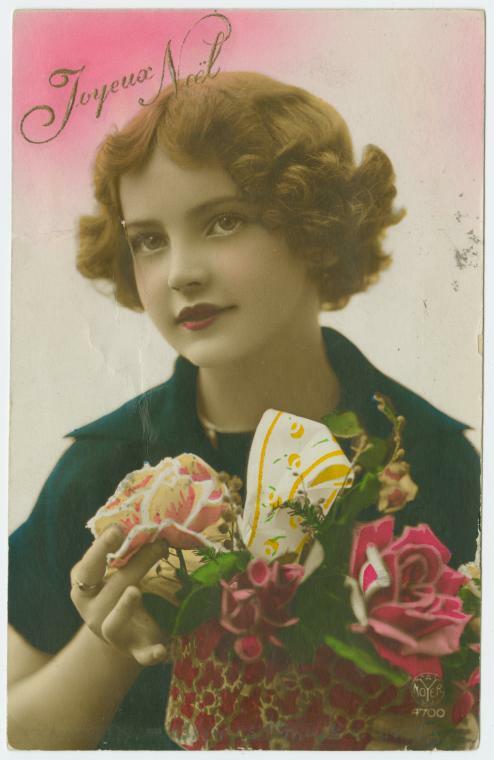 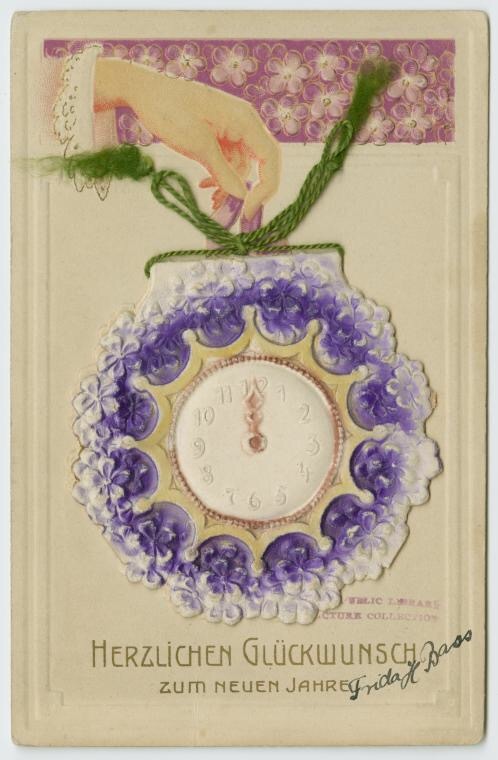 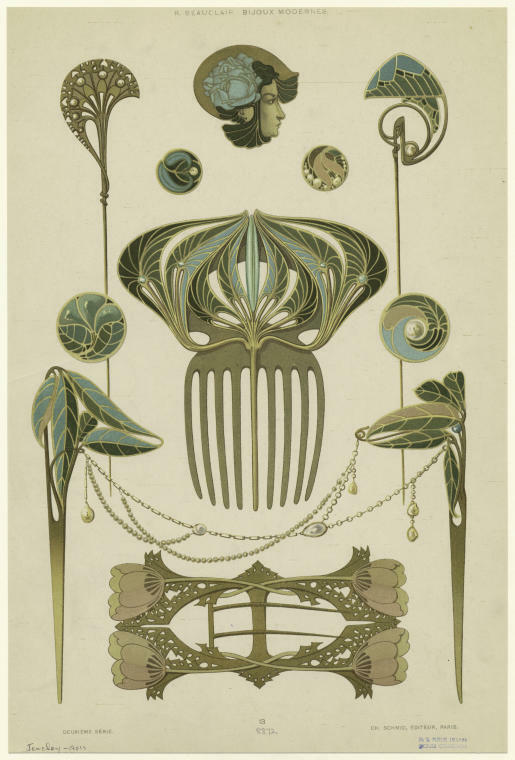 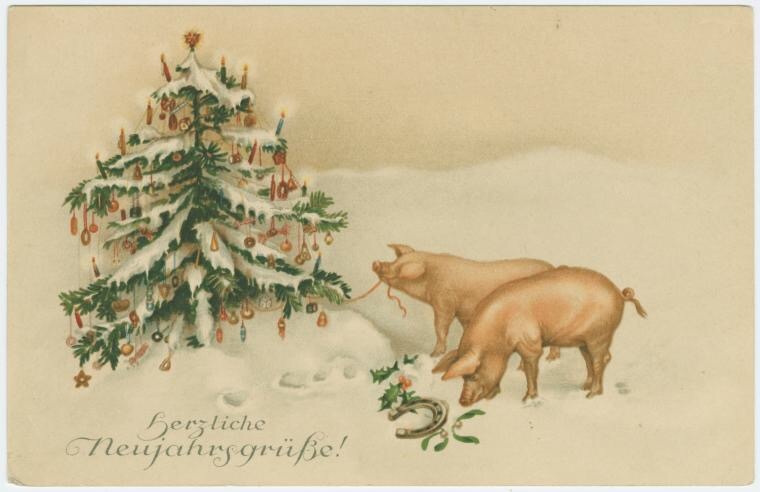 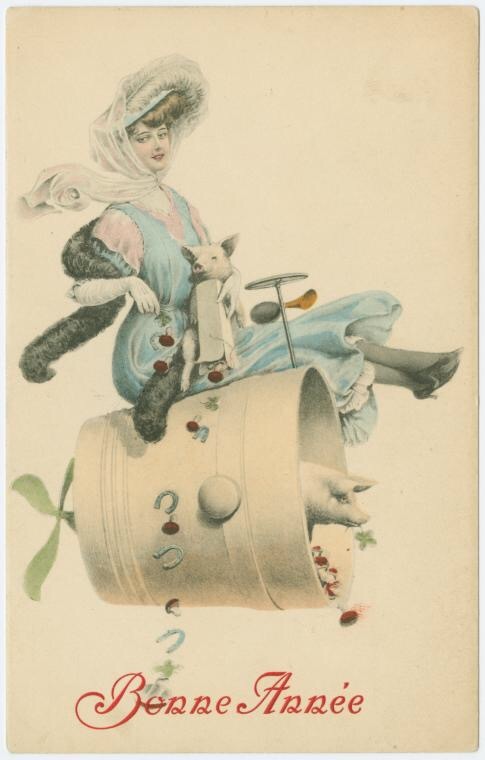 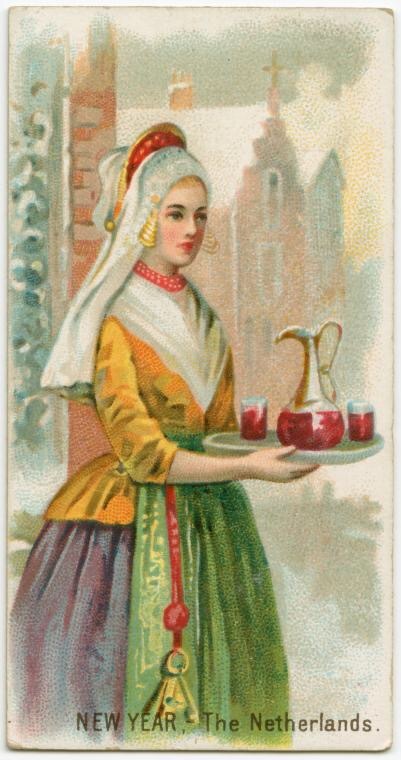 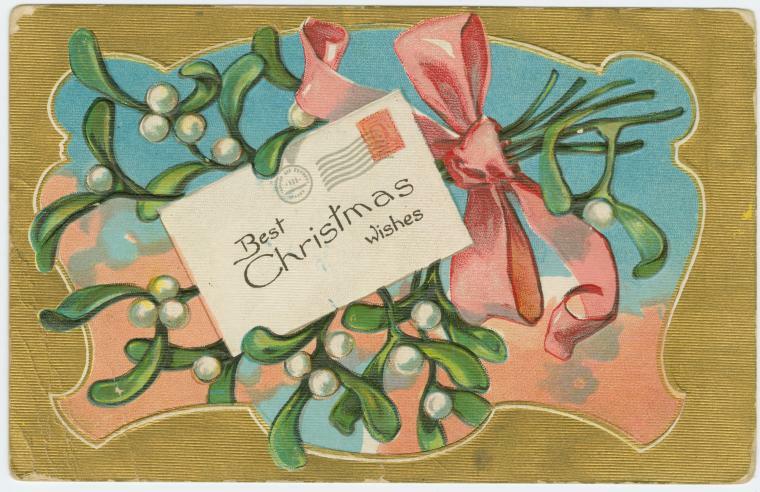 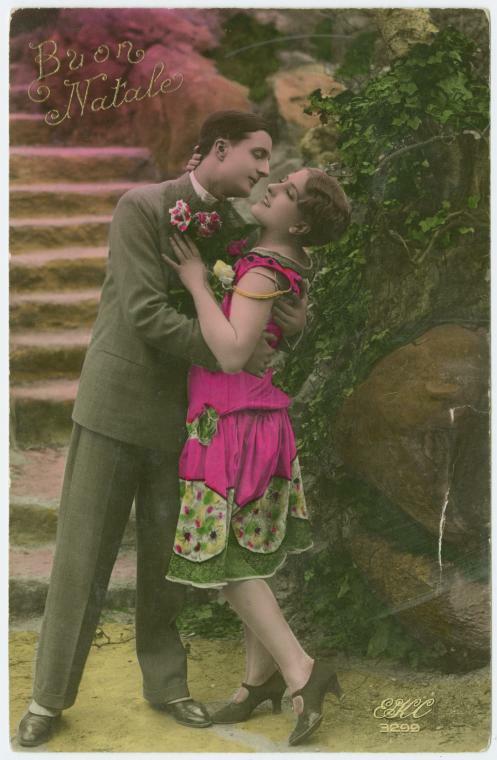 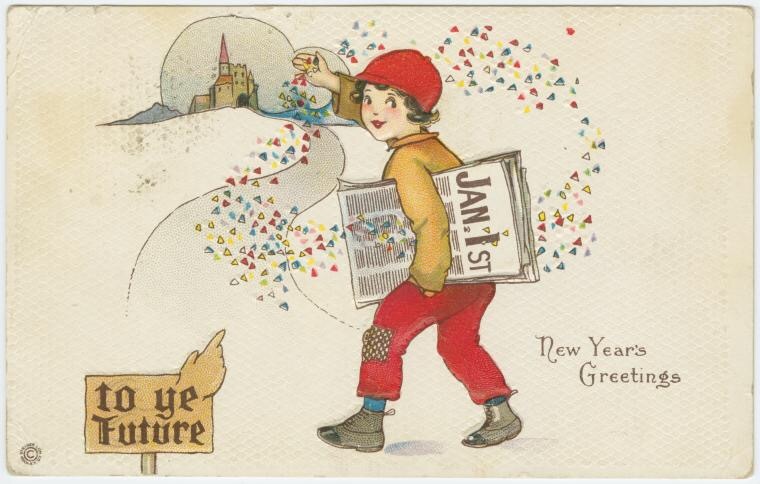 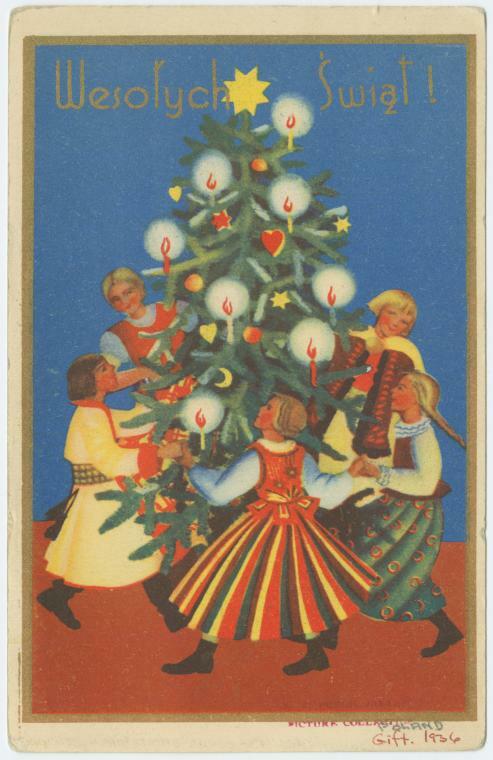 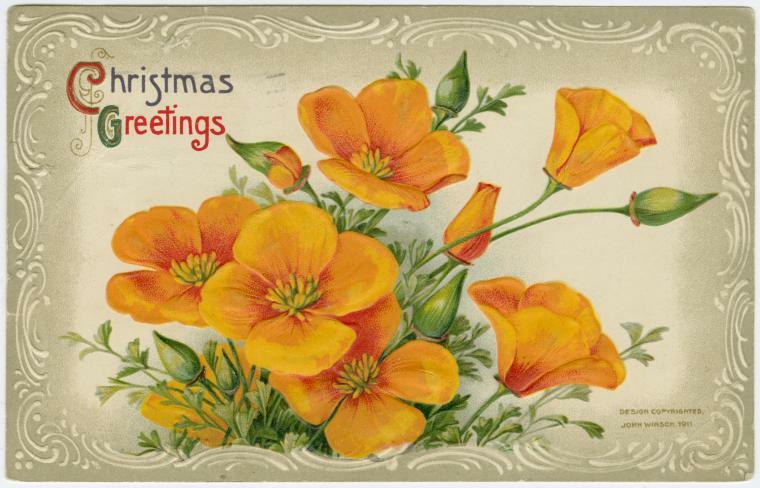 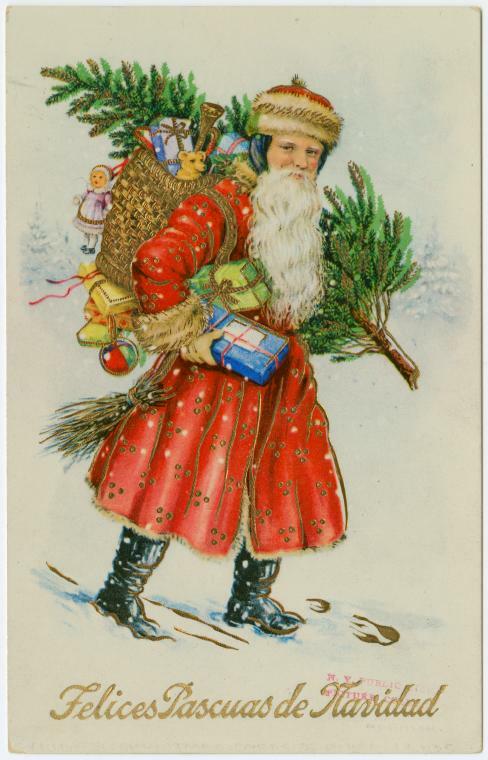 The New York Public Library’s Digital Collections has a wonderful collection of vintage holiday postcards online. 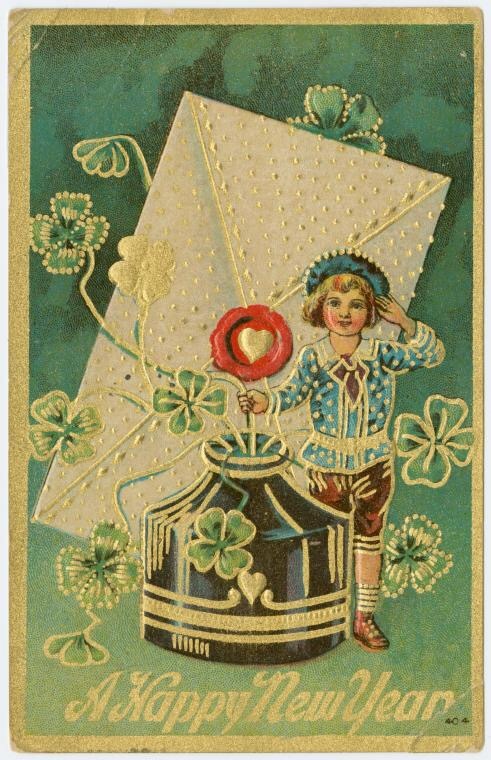 Below are some interesting ones. 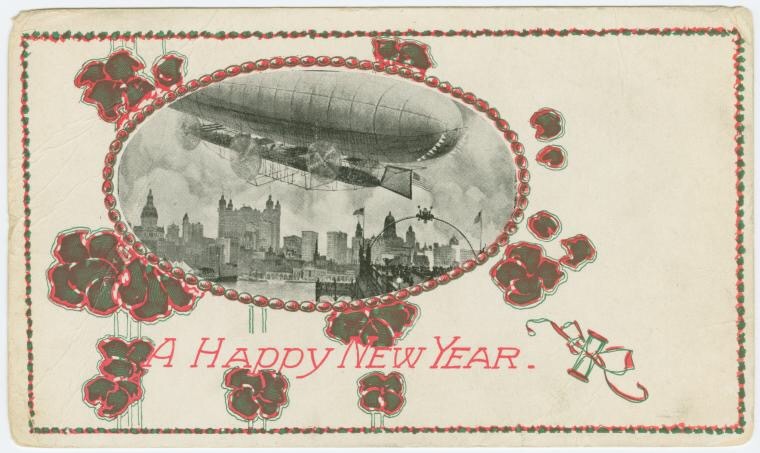 The one with the airship is horrifying to look at today but would have been very modern at the turn of the last century. 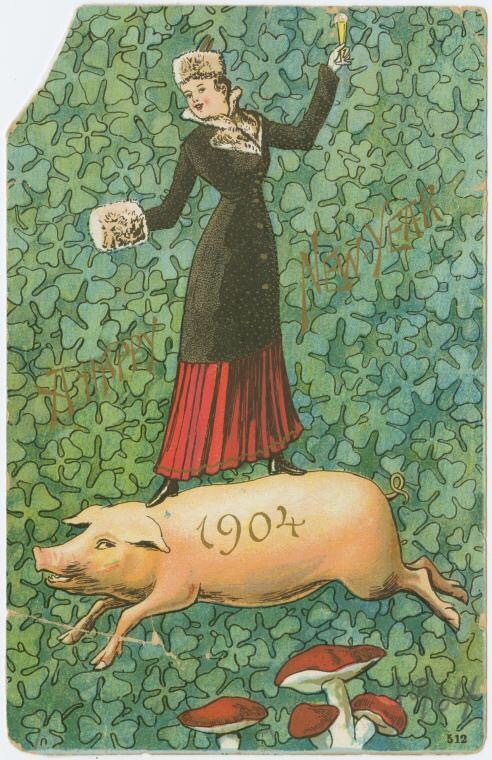 I like the good luck symbols used in Europe, particularly Germany, the pig and the mushroom. 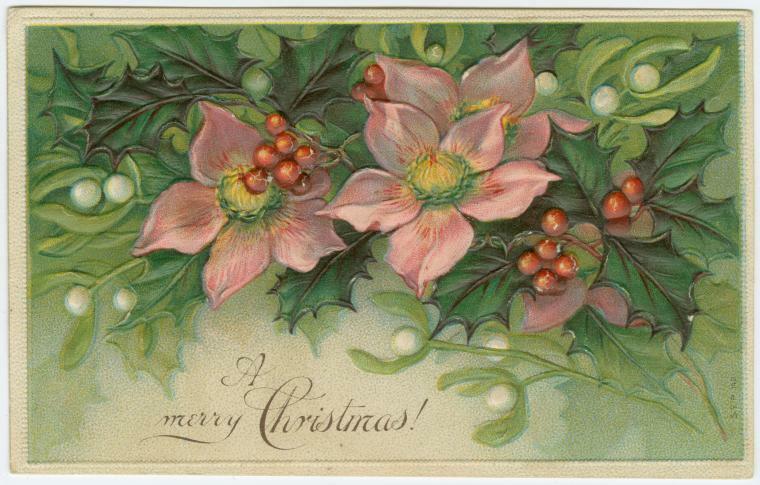 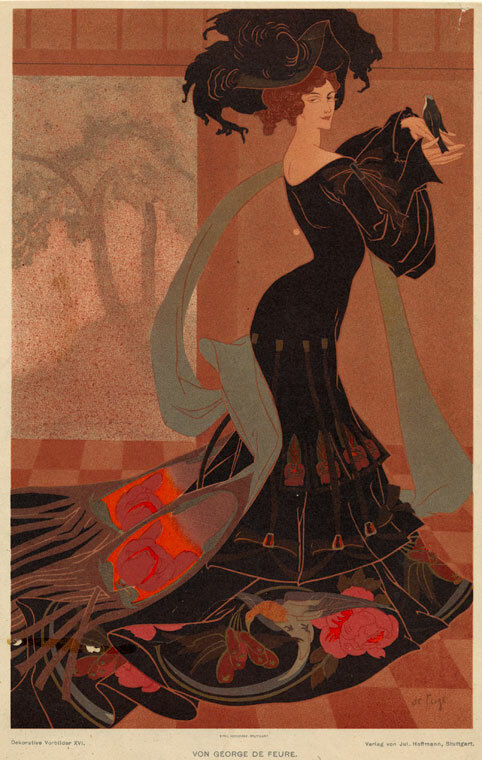 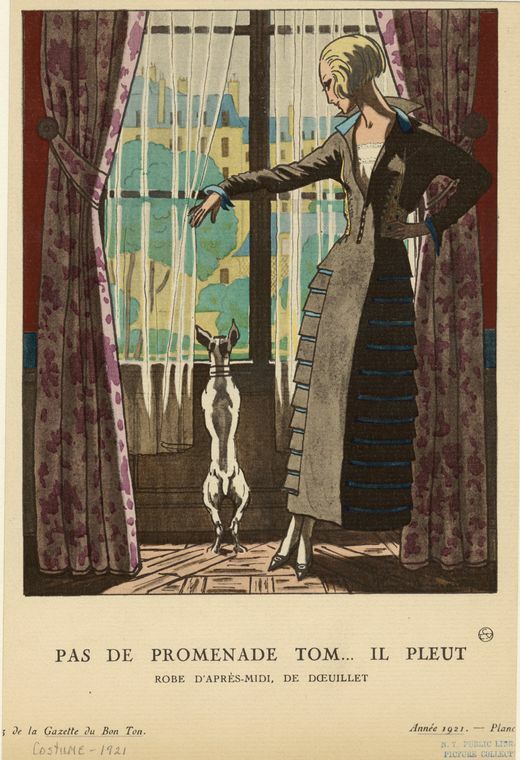 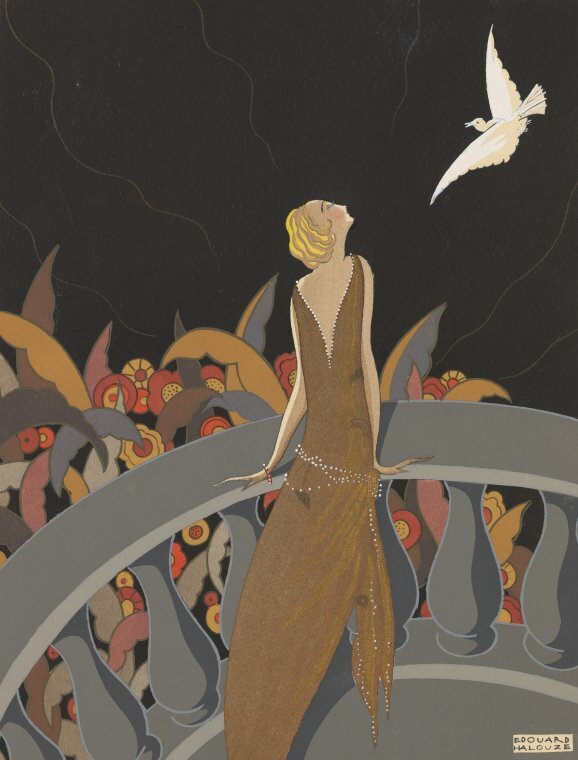 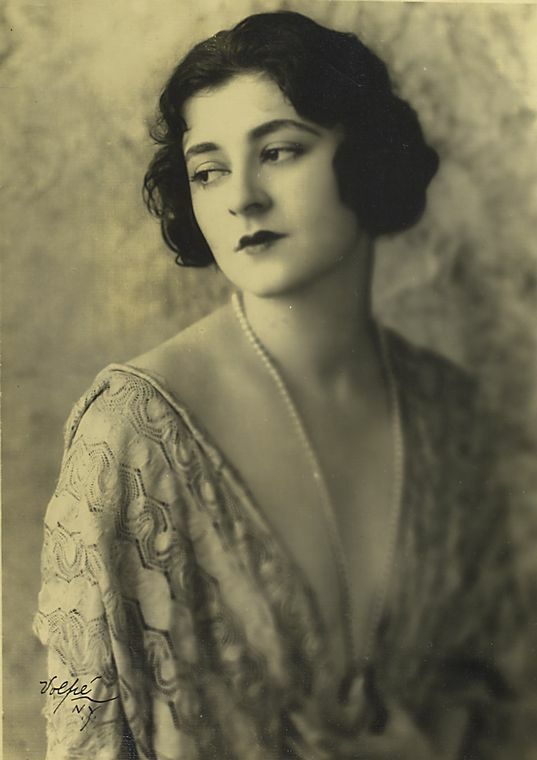 All images courtesy NYPL Digital Collections.